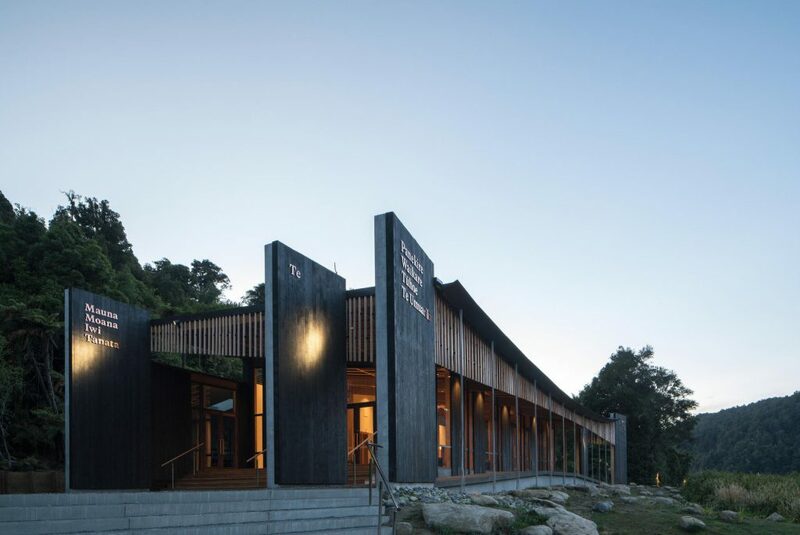 Congratulations to Wellington-based firm Tennent + Brown Architects Ltd. Their new education and visitor centre ‘Te Wharehou o Waikaremoana’, created at Lake Waikaremoana for Ngai Tuhoe, has received the Ted McCoy Award for Education, the National Architecture Award and the Branch Award in the 2017 New Zealand Architecture Awards. Nestled in a bush-clad setting next to Lake Waikaremoana, the construction was praised for balancing a sensitive design approach that does not impose on its natural landscape whilst still conveying an assertive presence ideal for Ngai Tuhoe’s visitors. Tennent + Brown Architects Ltd have been recognised with a multitude of design awards over the past 14+ years for their innovative designs and focus on sustainability. The firm’s strengths in creating innovative designs that embrace the environmental, social, commercial and architectural facets of every project have resulted in their enduring success and national recognition.